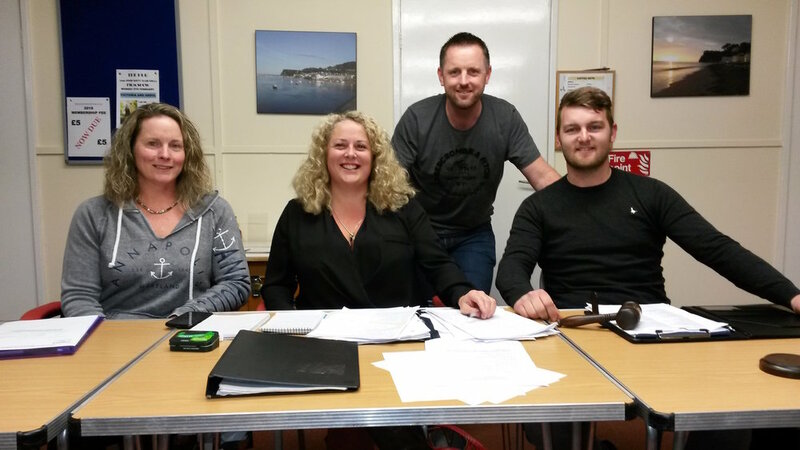 This year we have a new team at the helm of the Shaldon Regatta Committee, all with many years of experience. They will continue to evolve the regatta while remaining strong to its traditions and objectives. Committee members: Steve Astbury, Sue Astbury, David Bayliss, Lewis Bloor, Chris Braithwaite, James Bushel, Chris Clarance, Nick Clarance, Ian Clarke, Joan Collins, Alec Collyer, Heather Crawford, James Crawford, Matt Crawford, John Dopson, Chris Dunn, Ray Edworthy, Leigh Extence, Carla Field, Bill Foley, Peter Galli, Trish Galli, Ken Goodsell, Bernard Howard, Alice Hulbert, Charlie Hulbert, Cheryl Hulbert, James Hulbert, Signe Hulbert, Alan Jones, Guy Jones, Mark Lee, Adrian Lesley, Ian Lesley, Mark Lockyer, Ashley Manning-Brown, Matthew Medwin, Ollie Medwin, Callum Naish, Joe Naish, Sammy Naish, Jane Ott, Rachel Palmer, Mark Pile, Matt Pile, Kate Quartermain, Debbie Saunders, Ben Smith, Ricky Smith, Janet Spruce, Colin Stidworthy, Charlie Stoyle, Keith Stoyle, Roger Stoyle, Tom Stoyle, Bindy Watkins.